We gather together when the sun is at its highest point in the sky. 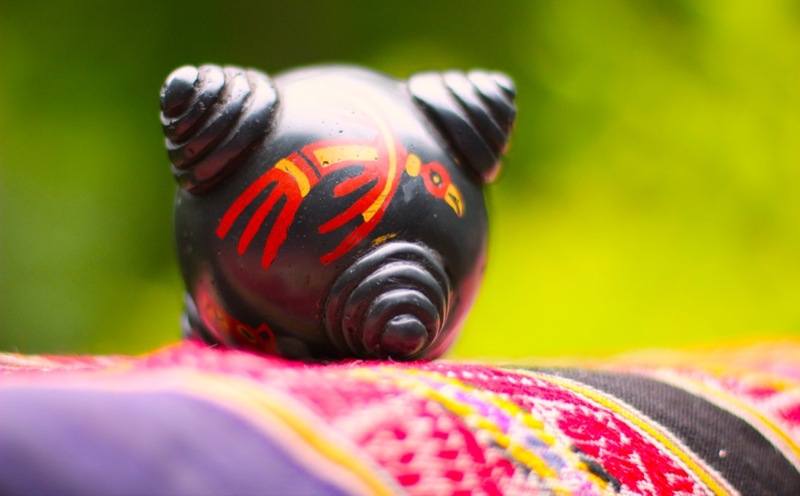 It's a time to connect to the Spirit within, the Great Spirit that holds us all, and the collective Spirit that unites us. 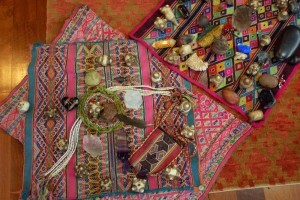 Don't miss this great opportunity to learn how to work with the Peruvian Sacred Chumpi Stones. 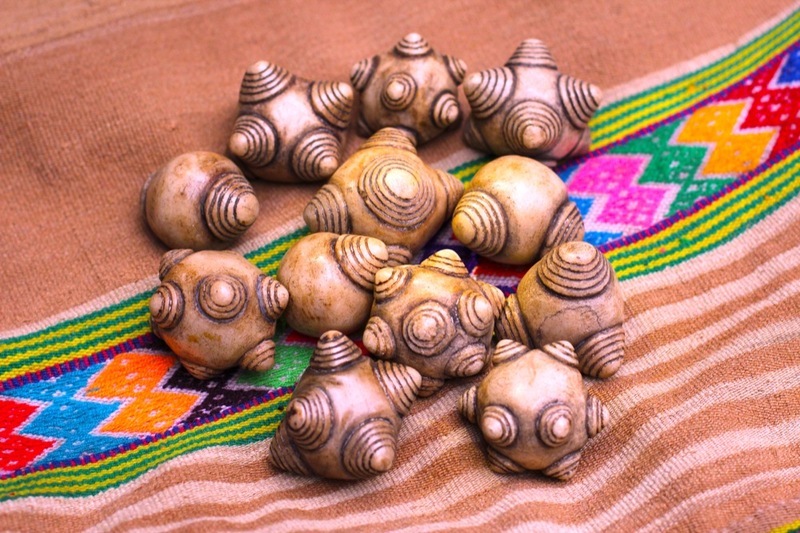 These small stones are carved to represent the mountain energy of Peru and used by Andean shamans in their healing ceremonies. 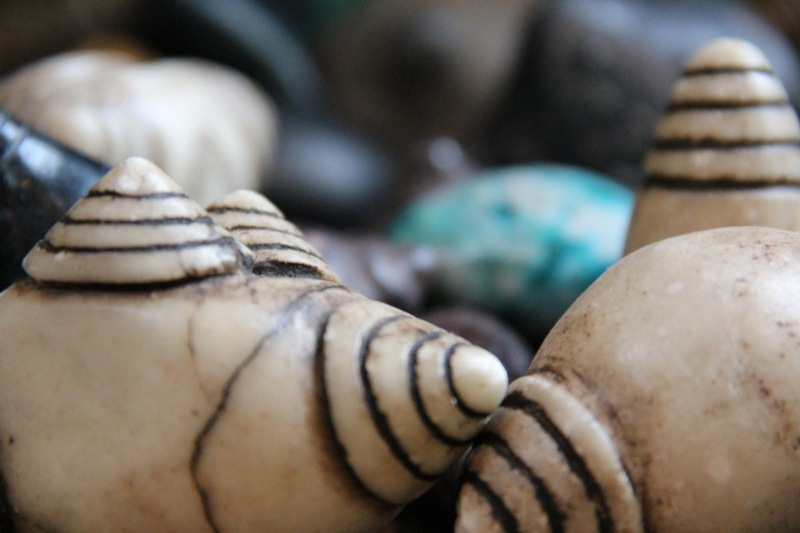 Using the Peruvian Chumpi Stones can help you create portals that mirror the architecture of the Universe. 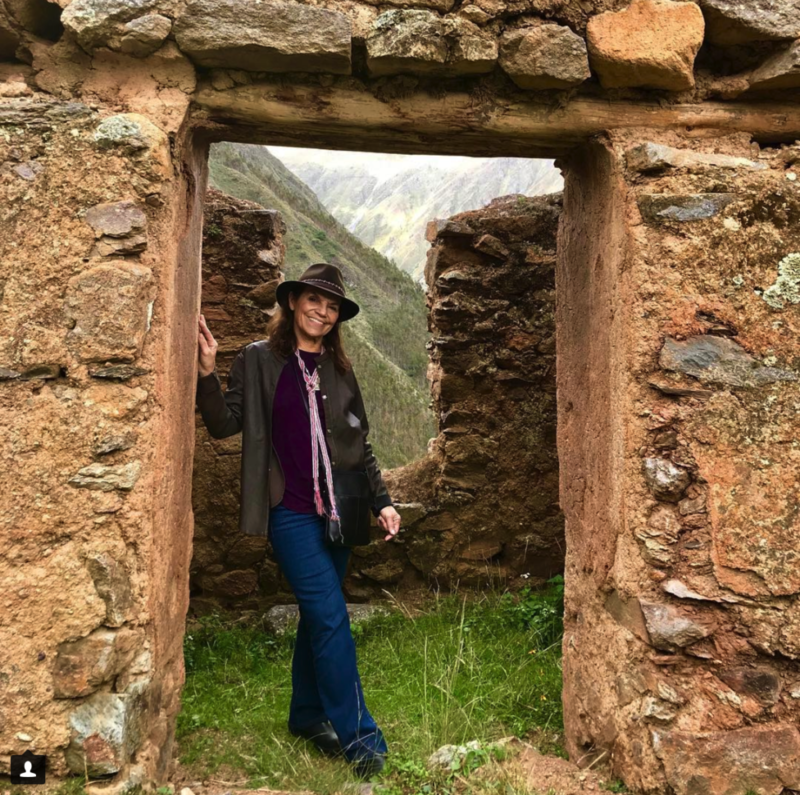 When you sit in these divine gateways, you connect to your own sacred center and enter into relationship with the Greater Reality. At the turn of each season, the Mystery School opens its doors... You are welcome to join us for any workshop as long as you have taken an intro class. Autumn is a time to harvest and it is a time to look inward. 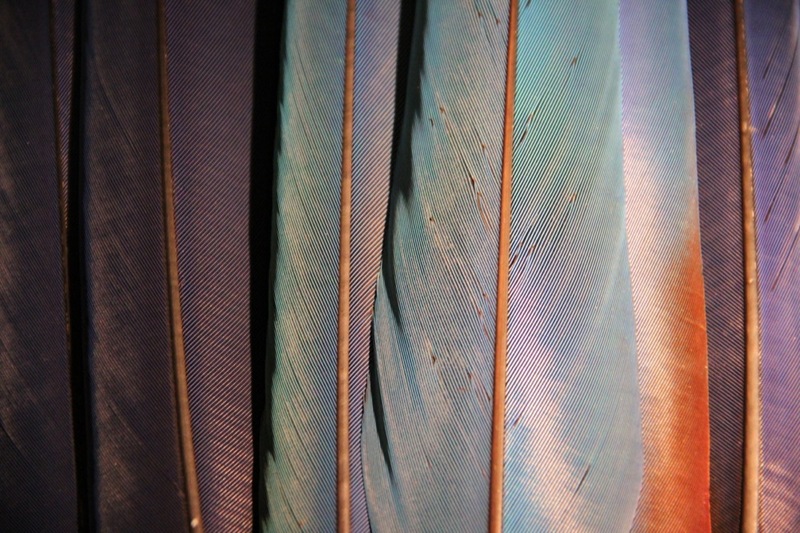 It's the perfect time to tap into the intuitive powers of spirit and the wisdom of the body.